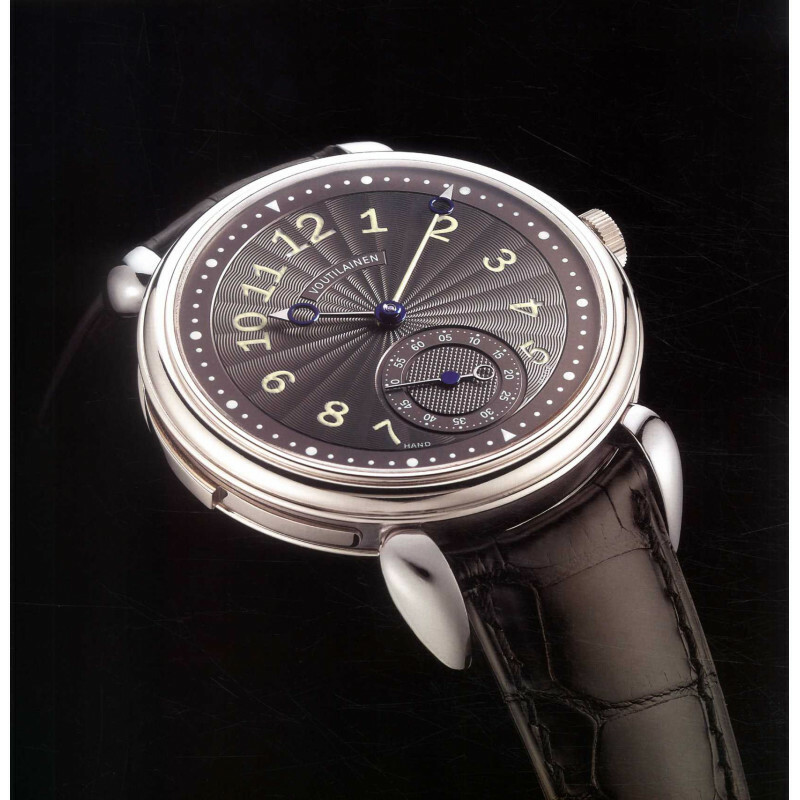 Is a watch ever a work of art? 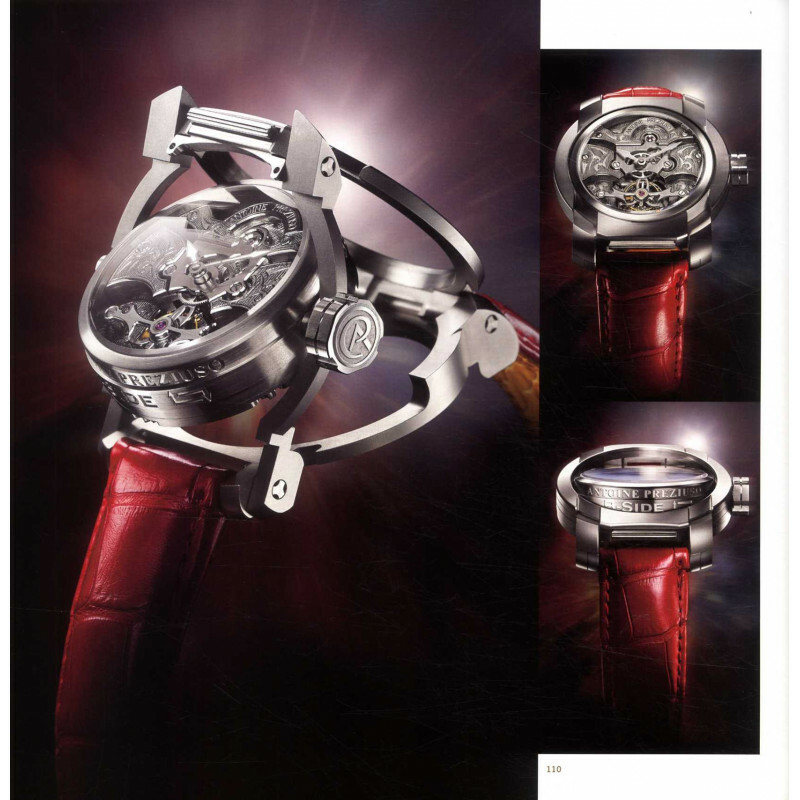 Is a watchmaker ever an artist? To answer these questions and many more, Michael Clerizo spent months listening to eleven of the world's most renowned watchmakers. From the Isle of Man to the Left Bank of the Seine, from Barcelona to Dresden, from the Jura Mountains to Lake Geneva, in mansions, villas, shops and ateliers of all sizes these extraordinary individuals told their stories. We hear of lives heavily laced with setbacks but sustained by an all-conquering passion and suffused with the sweet satisfaction of mastering the skills of mechanical watchmaking, and crowned with the invigorating success of finding others willing to buy and treasure their work. These men also speak fervently of their common goal: ensuring that the mechanical watch continues to thrive in a world dominated by disposable quartz watches. 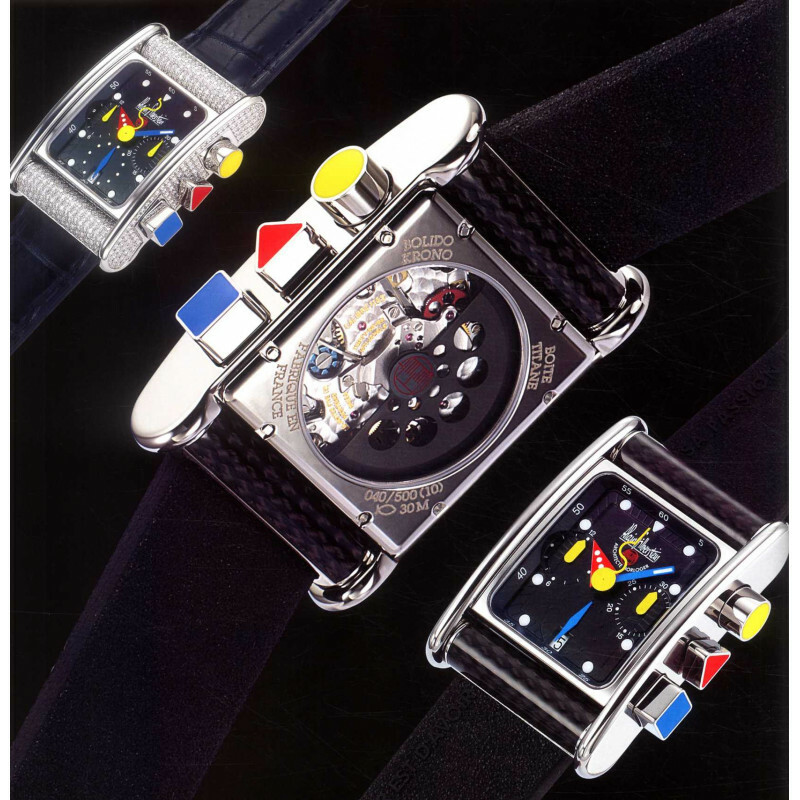 The book's many photographs offer a retrospective exhibition of the watches of George Daniels, Svend Andersen, Vincent Calabrese, Philippe Dufour, Antoine Preziuso, Franck Muller, Aniceto Jiménez Pita, Alain Silberstein, Marco Lang, Vianney Halter and Roger Smith. 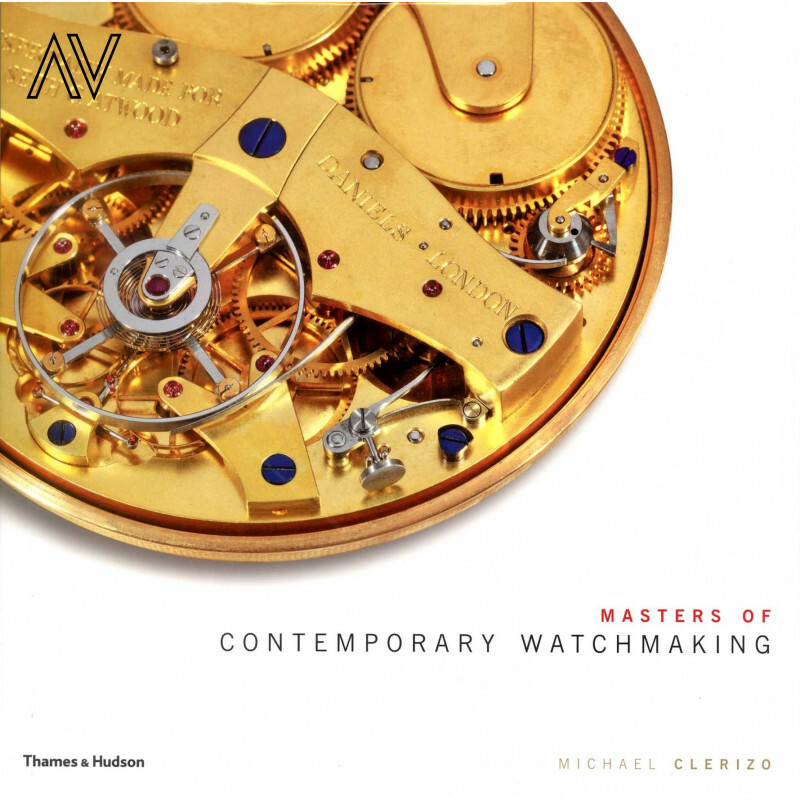 In addition, twenty other remarkable watchmakers and workshops from Switzerland, Austria, Germany, Holland, Finland, Ireland and Hungary are introduced and illustrated.  Also included are a technical glossary, suggestions for further reading, and a list of specialist websites and magazines.